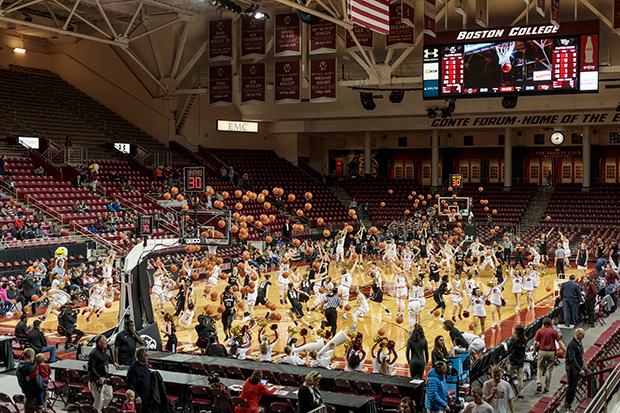 “I can say about all my pictures that what you see really happened, just not at the same time,” the Massachusetts photographer Pelle Cass tells me. He’s been working with composites over the last decade, and he calls these images his “still time-lapse photographs.” After collecting many pictures in one location over a period of time, he selects individuals from various frames to include in the final scene. Everyone remains in the exact location where they were photographed, except through Cass’s particular brand of alchemy, the hours have been condensed into a fraction of a second. Recently, the photographer has moved from the streets and into the sports fields, arenas, pools, and stadiums of nearby colleges and universities. 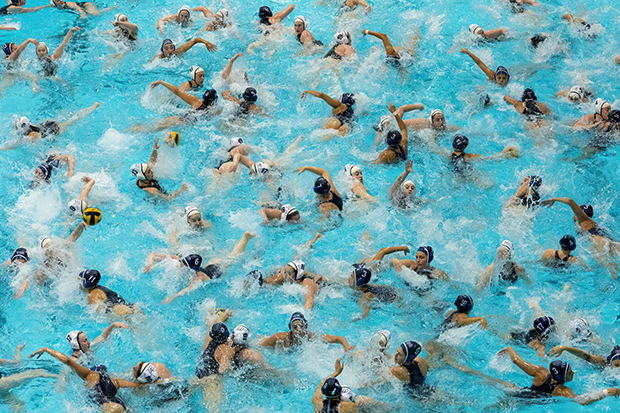 In Crowded Fields, he captures the strange and surreal choreography of sports in a new way. Back in the day, New York City was a collector’s paradise. Every weekend, empty parking lots would be transformed into bustling flea markets filled with vintage goods, from brocade covered antique chairs and velvet opera cloaks to crates of vinyl record albums and boxes of old photographs. 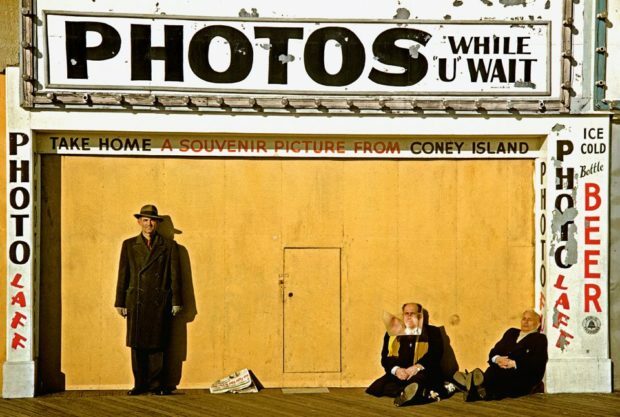 Through the 1970s and ‘80s, Williamsburg native Ray Simone would make his way around town, hitting up flea markets, street fairs, stoop sales and estate sales in search of old camera negatives documenting scenes of daily life in New York City. A professional photographer by trade, Simone had the eye and the ability to spot a classic scene of city life. Feast Of San Gennaro, Little Italy, New York, 1952. 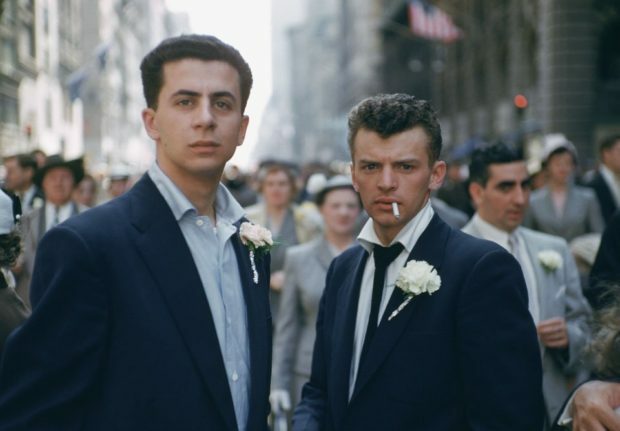 Now in his 89th year, American photographer Marvin E. Newman is receiving his due as one of the finest street photographers of the twentieth century. 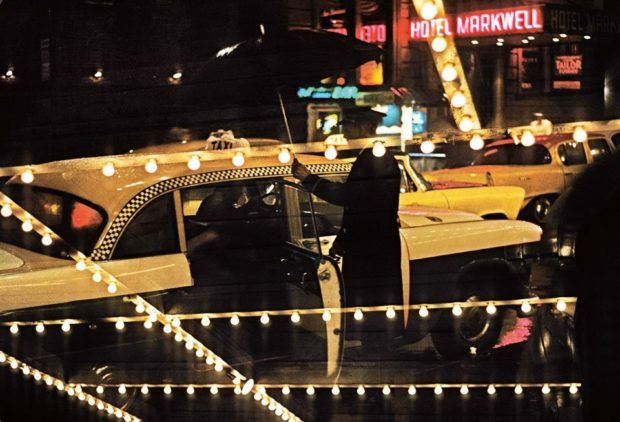 His self-titled monograph, just released as a XXL Collector’s Edition from Taschen showcases his vibrant collection of cityscapes made in New York, Chicago, Las Vegas, and Los Angeles—as well as in the Heartland of the nation and the outskirts of Alaska between the years 1950 and 1983. 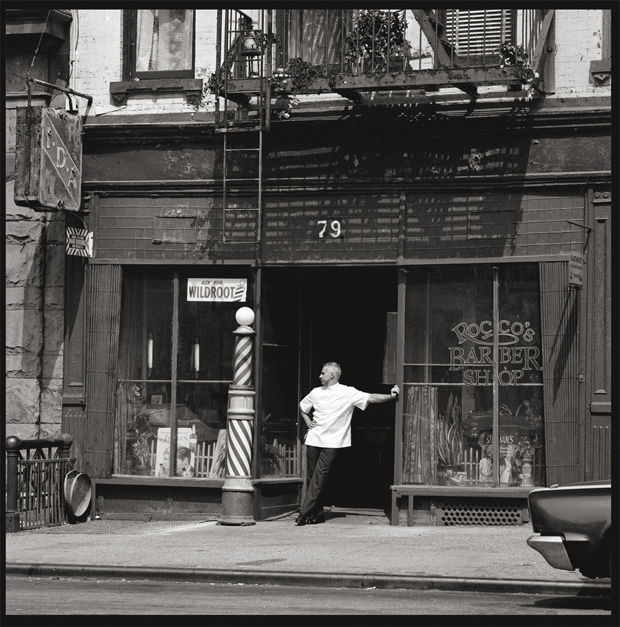 Born in the Bronx in 1927, Newman studied photography and sculpture at Brooklyn College with Walter Rosenblum. He joined the Photo League in 1948 before moving to Chicago the following year to study with Harry Callahan and Aaron Siskind at the Institute of Design. “They taught you to keep your mind open and go further, and always respond to what you are making,” Newman remembered. USA, Chicago, 1966. MUHAMMAD ALI, (formerly Cassius Clay), boxing world heavy weight champion in Chicago, Muhammad Ali on a bridge over the Chicago river. 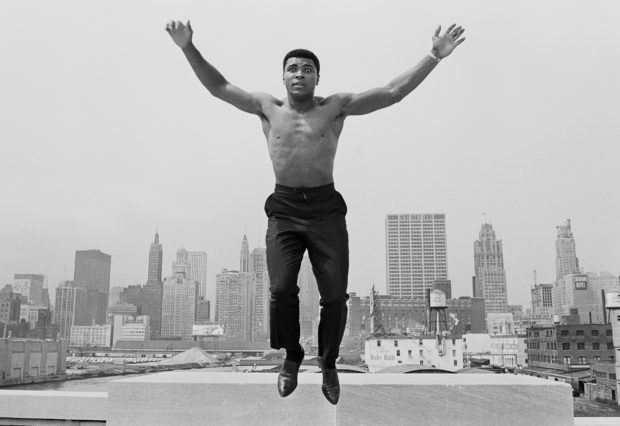 “The man with no imagination has no wings.” © Thomas Hoepker and Magnum Photos, ‘Muhammad Ali Jumping, Chicago’, 1966, Courtesy Atlas Gallery. © Thomas Hoepker and Magnum Photos, ‘Ali Fist Sequence, Chicago’, 1966, Courtesy Atlas Gallery. April 29, 2017, marked the 50th anniversary of the day Muhammad Ali was stripped of his World Heavyweight title and had his boxing license suspended for refusing to serve in the U.S. Armed Forces in order to fight in the war in Vietnam. 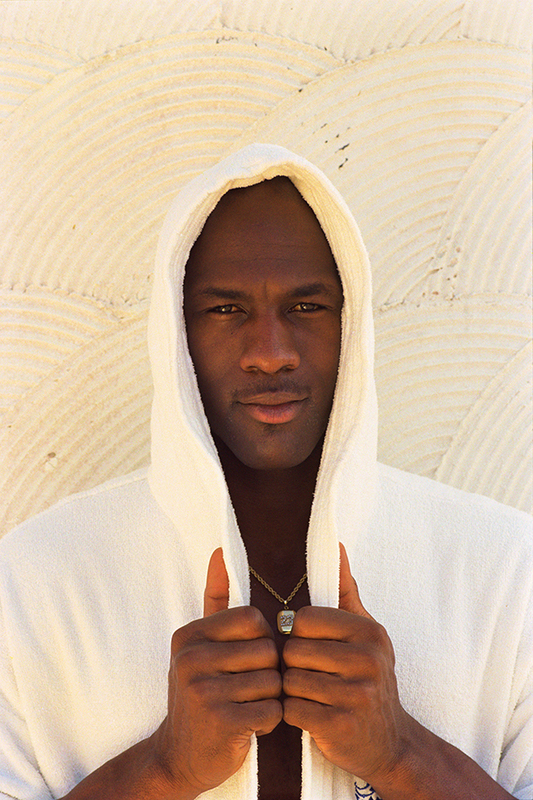 Michael Jordan. Derek Jeter. Muhammed Ali. Name a handful of the great athletes of the 20th and 21st centuries, and Walter Iooss has probably photographed them all. The picture that springs to mind when you think of a “sports star” is probably a picture he’s shot. He’s the guy who’s immortalized legends on the covers of more than 300 issues of Sports Illustrated. 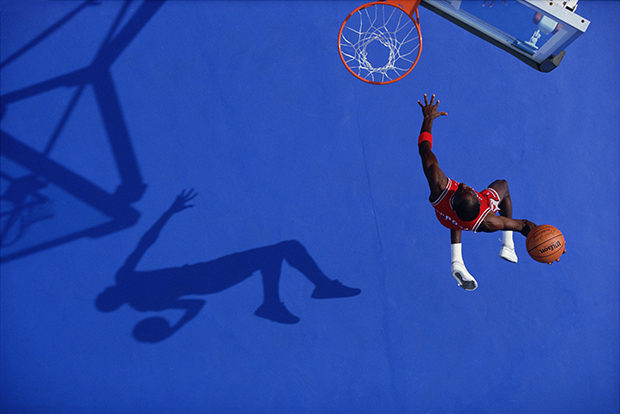 Of all his iconic photographs, Iooss’s greatest are arguably those he made with Michael Jordan in his heyday— and probably the most memorable decade of the NBA. The pair collaborated to produce the smash hit autobiography Rare Air in 1993, topping the charts and taking the world by storm. He captured the evolution of an young man who became a star, right up until the first time he retired from the Chicago Bulls that same year. Now, nearly a quarter century later, Iooss is celebrating another milestone. 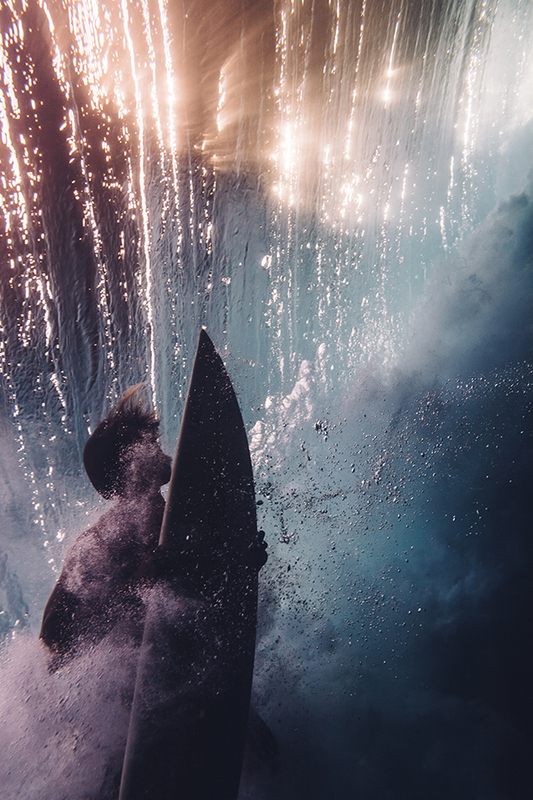 He has partnered with Your Art Gallery to release limited edition signed archival pigment prints for art buyers (and sports fans) around the world. And yes, that world-famous portrait of MJ in the white hoodie is included among the selection of 30 artworks. 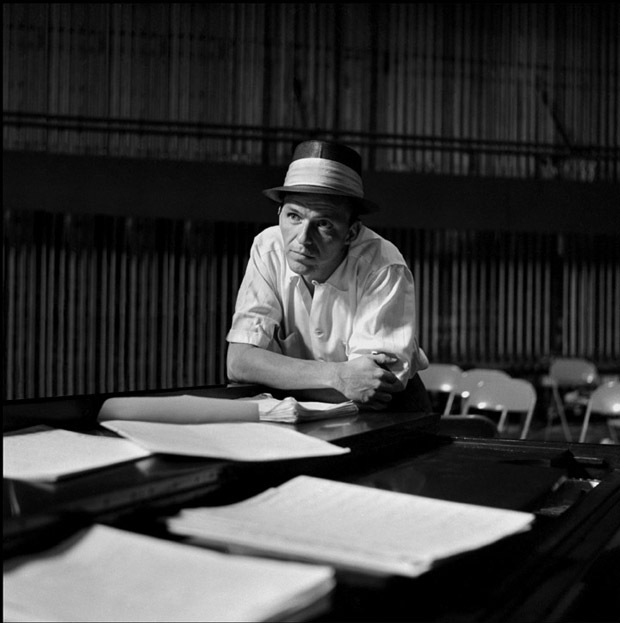 Most are familiar; some are surprises; all tell a story of hard work, heartache, triumph, and the indelible bond between a great photographer and his muse. 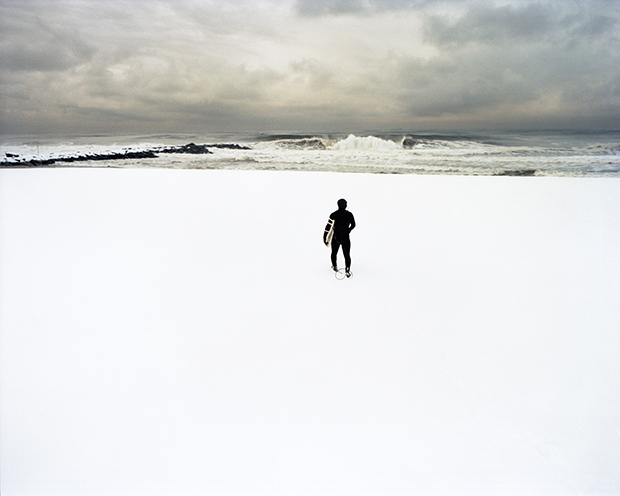 In Queens, New York, the Rockaway Beach surfers aren’t deterred by freezing temperatures; come rain or come snow, they inherit the waves. 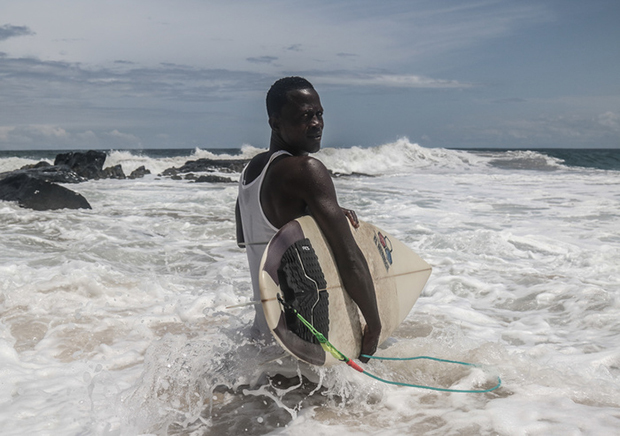 From 2004 to 2011, photographer Susannah Ray documented her people as the braved the treacherous waters of the Atlantic. Right Coast, her most recent monograph coinciding with an exhibition at The Rockaway Beach Surf Club until August 9th, is her homage to the surf community. 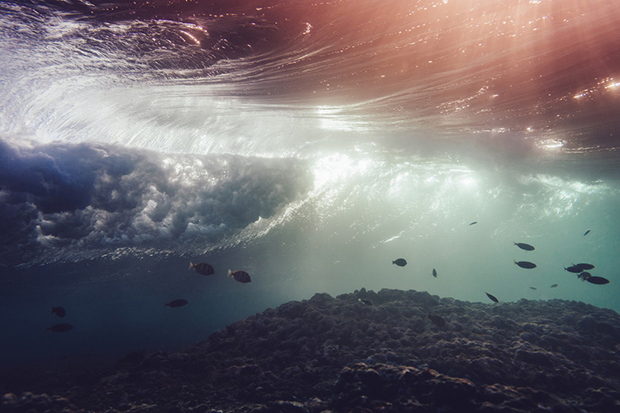 The word “right” of course contains two meanings, referring both to a place on the map as well as the loyalty and pride that runs across its shores.